Star Wars actress Carrie Fisher has died at the age of 60 after suffering a heart attack. The news was revealed in a family statement. The statement said the family felt "deep sadness" at her passing on Tuesday morning. 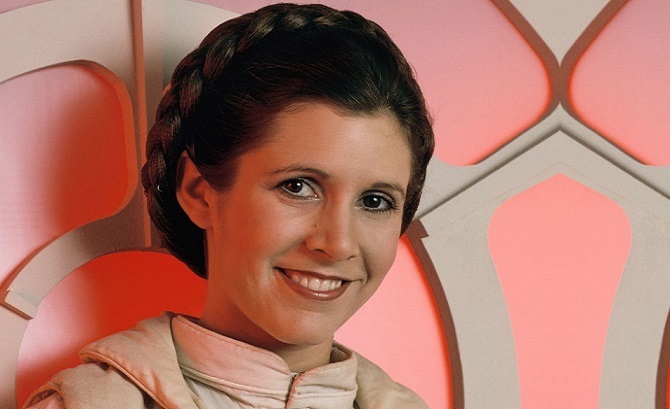 Carrie Fisher was a cultural Hollywood icon and was best known for her role as Princess Leia in the Star Wars Original Trilogy and last year's The Force Awakens. So long Babe. All the best to you.